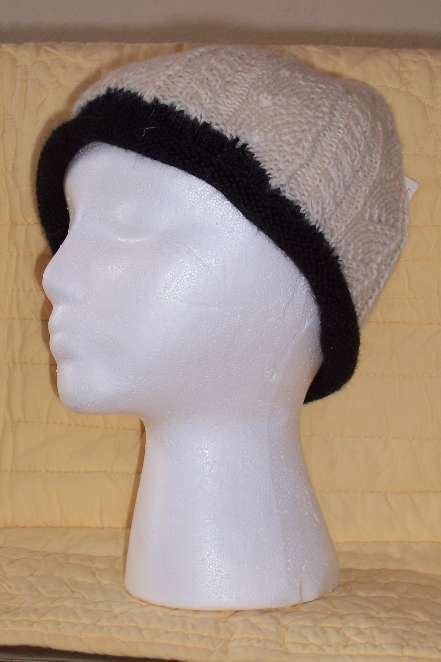 Hand knitted in Peru from 100% alpaca these hats have beautiful cable detail. Ideal for all outdoor winter activities to keep your head toasty warm. The contrasting color adds another dimension to this attractive hat. Pair it with a matching scarf for a coordinated look.